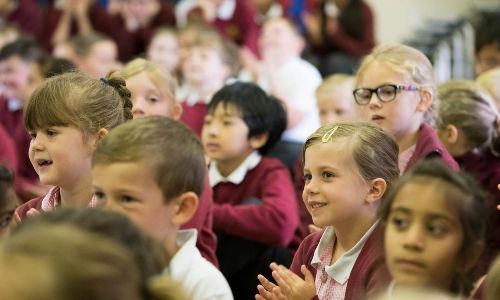 Although the admissions round for Reception 2019 is now closed, if parents wish to have a school tour, please contact the School Office. GREAT NEWS! Cuddington Nursery opens in September 2019. 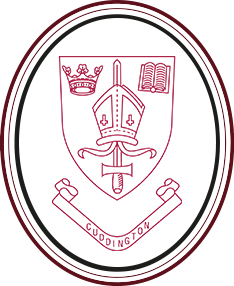 Cuddington is a small school with a big welcome. We are proud of our children: who they are and what they achieve. It is their learning and well-being that is at the heart of everything we do. Our dedicated and conscientious team of staff work hard to feed curiosity and inspire learning so that every child achieves and succeeds in a caring and secure environment.Please take the opportunity to come and visit our school. Please contact us if you would like to find out more or take a tour.